Big Data and the technology needed to process it have come to the oilfield. Like seismic software and visualization tools, data analytics and sensors interpret and transmit data generated in the oilfield. But this time, the volume and variety of the data are larger than ever. Forward-looking oil and gas production companies use analytics to improve drilling success rates, reduce costs of finding and producing petroleum and make energy extraction safer. Oilfield operators have put gauges and data gathering devices on everything possible in exploration and production processes. The idea isn’t just to capture and view data. The ultimate goal is to create solutions with built-in intelligence and computers that make simple decisions. 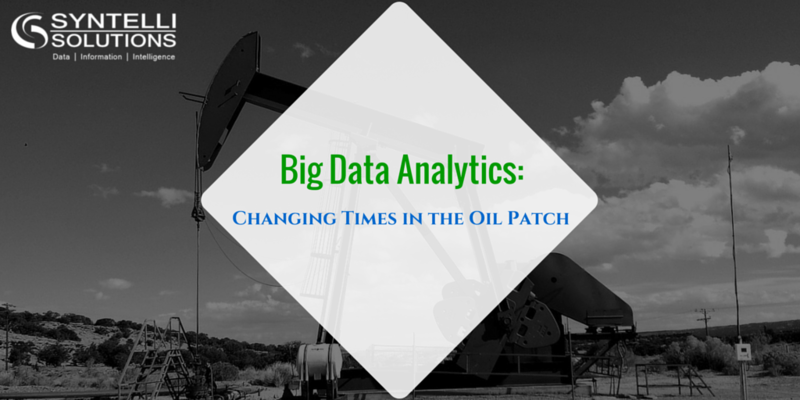 Major oil production companies have begun to embrace Big Data analytics. But there’s still plenty of resistance to changing workflows and analytical approaches. Industry executives know that Big Data analytics offers significant value. 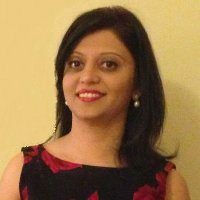 But their teams are often stuck asking basic questions about where and how analytics can offer it. That’s unfortunate, because they’re missing solid opportunities to maximize the value of their Big Data stash. Enterprises care about high performance, availability, and API compatibility. As capable as Hadoop is on its own, the M5 distribution from MapR makes Hadoop processes as stable and flexible as they are fast. A distributed namenode architecture, which removes a notable HDFS shortcoming: a single point of failure. M5 is the only Hadoop distribution with full protection from single or multiple failures within the system. The MapR Lockless Storage Services layer, which enables higher throughput than other Hadoop distributions. This enables M5 to run the same number of jobs on fewer nodes, which reduces total TCO. The MapR approach to Hadoop is to improve an open source core with proprietary value-added components and services. M5 is 100% API compatible with the Apache distribution. So, developers can easily integrate it with HBase, HDFS, and other Apache Hadoop components. LAS log analytics in the M5 platform enable data scientists to use statistical tools to query and use disparate LAS data in predictive models. Dynamic well logs normalize and merge thousands of LAS files to provide a single view of well log curves presented as new LAS files or images. Diverse data processing. Data can stream into Hadoop from pumps, wells and other equipment. Hadoop helps data specialists capture, store and process new types of data to apply predictive analytics or discover unseen patterns. M5 is designed for customers who want to deploy stable, high-performance Big Data stacks, which they can deploy quickly and integrate easily with other Big Data tools and technologies. Next Time: Big Data analytics in oil pipelines and refineries. Interested to see how Syntelli can help your organization with your Big Data initiative? Contact us today or request a demo of Syntelli Services!